It’s finally here. Avengers: Infinity War. The culmination of 10 years of Marvel Studios movies and 18 superhero films. 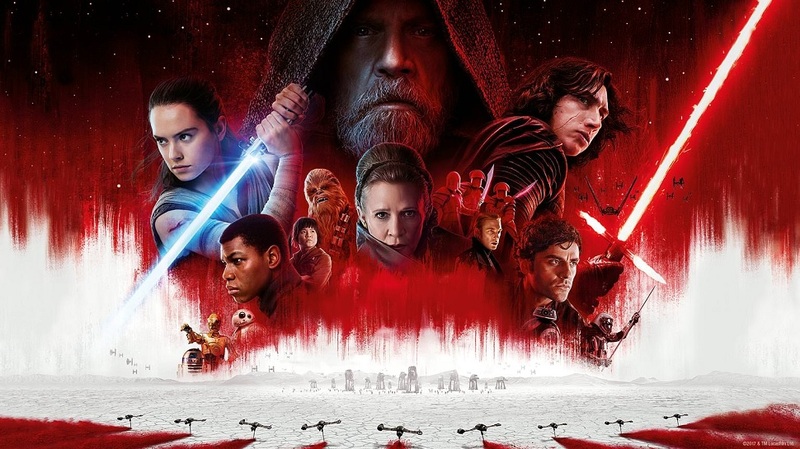 In our last podcast for a while Gavin and Iain grab a glass of whiskey and review the film, avoiding spoilers, before diving into a spoiler filled section after the 26th minute. If you’ve not yet sen the film yet you can catch up with all our previous Avengers related content at in our Avengers Archive. We won’t be podcasting for a while because Gavin is heading of to New York for a month to appear in “Thicker Than Water” at Joe’s Pub, The Public Theater, on May 18th, 19th, and 20th. If you happen to be in New York you can buy tickets here. Don’t forget to check out our Instagram feed here @mcyapandfries and please do drop by our sponsor’s website, Greenroom136.com; makers of handmade urban carry gear, from backpacks to wallets, sidekeeps and more, made right here in Malaysia. Get 10% of your next purchase at Greenroom136.com using the offer code we read out on the podcast! 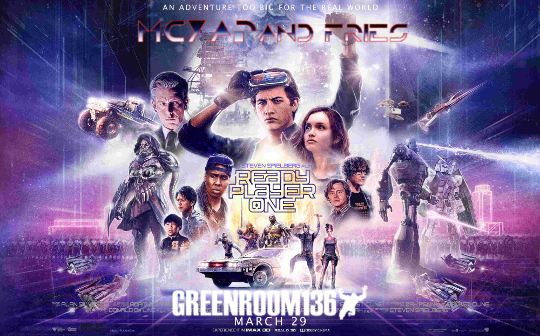 Steven Spielberg’s adaptation of Ernest Cline’s Ready Player One is finally here and…. it’s pretty good!! On this week’s podcast Iain and Gavin share their experiences with the book, the band Rush and review the film; discussing what they think of the changes made for the silver screen and some of their favourite geeky moments from the film. We try and keep things mostly spoiler free until around the 23rd minute. A s always, the McYapAndFries movie podcast is brought to you by Greenroom136.com , makers of handmade urban carry gear, from backpacks to wallets, sidekeeps and more, made right here in Malaysia. Get 10% of your next purchase at Greenroom136.com using the offer code we read out on the podcast! 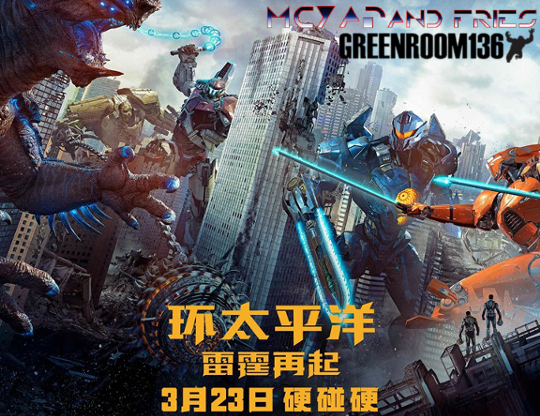 On out latest podcast we return to the world of Kaiju, Jaegers and plucky rangers as Iain and Gavin review Pacific Rim Uprising. Let us know what you think of the new film by dropping us a line at [email protected], tweeting us on twitter at @mcnastyprime, @gavyap or @mcyapandfries. Greenroom136 hand make rugged urban carry gear from backpacks,big enough to hold Kaiju body parts to wallets, side keeps and more. Made right here in Malaysia, take a look at their online store and get 10% off your next purchase at Greenroom136.com by using the offer code we read out on the podcast! 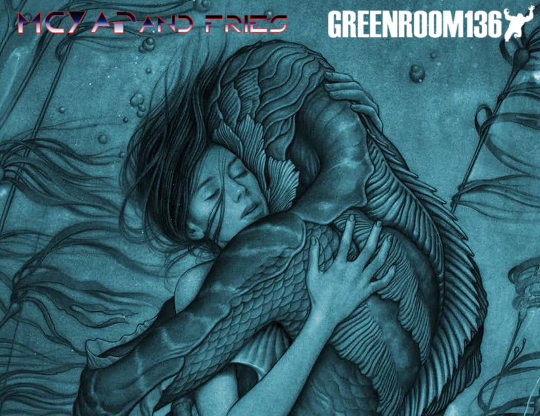 Guillermo Del Toro’s Oscar winning adult fairy tale The Shape of Water FINALLY comes to Malaysian cinemas this month! Join Gavin and Iain as they discuss the film in depth (geddit?) on our latest McYapandFries podcast. Let us now what you thought of the film by tweeting us on twitter at @mcnastyprime, @gavyap or @mcyapandfries or by emailing us at [email protected]. Greenroom136 hand make rugged urban carry gear, backpacks, wallets and more , right here in Malaysia. take a look at their online store at their site and get 10% off your next purchase at Greenroom136.com by using the offer code we read out on the podcast! 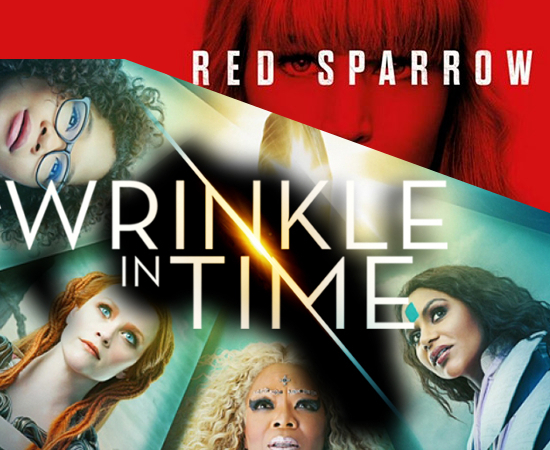 It’s a double helping of McYapandFries goodness this week as Iain and Gavin take a look at Ava DuVernay’s adaptation of Madeleine L’Engle’s A Wrinkle in Time and follow that up with a review of Francis Lawrence’s spy caper Red Sparrow starring Jennifer Lawrence and Joel Edgerton. As Always we are proudly sponsored by Greenroom136, providers of dine urban carry gear, backpacks, wallet and more. Get 10% off your next purchase at Greenroom136.com by using the offer code we read out on the podcast! 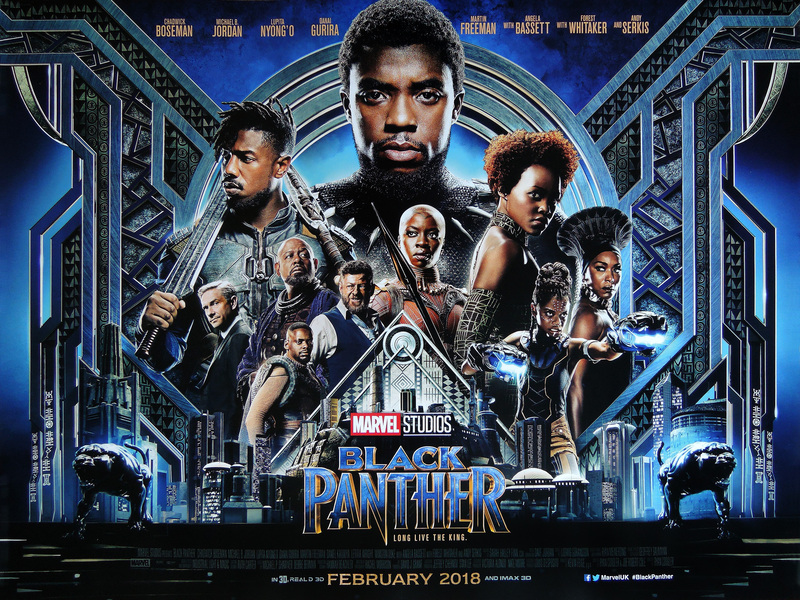 Iain and Gavin are back after their most recent break to discuss what we’ve been up to (#LegendOfPontianak) announce the winner of our Greenroom136.com Genesis backpack and provide our thoughts on Marvel’s Black Panther. As usual we keep all spoiler talk to the very end of the podcast. Don’t worry if you weren’t lucky enough to win the Genesis Backpack in our competition, you can still buy a Greenroom136 bag and get 10% off by using the discount code we read out on the podcast! This includes the sidekeep (pic below) that Gavin talks about using while making his film on the podcast. Yes, yes it’s been a while but we’re not dead, just busy!! 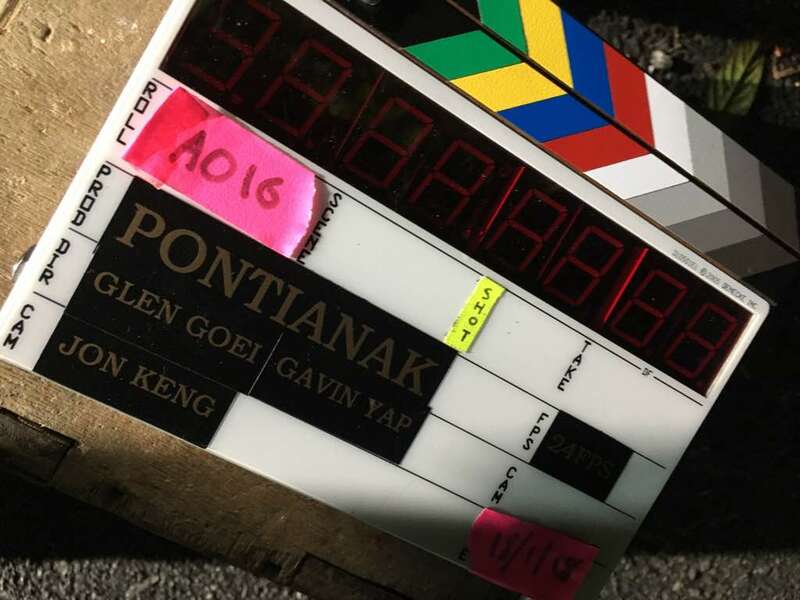 Gavin is off directing his latest movie “The Legend of Pontianak” with Glen Goei, and you can now listen to Iain (almost) 5 days a week on At the Movies on BFM Radio, every weekday after the 7pm news. [UPDATE!] “The Legend of Pontianak” now has it’s own instagram page @thelegendofpontianak! We’re also still running our competition to win a Genesis backpack from our sponsor Greenroom136.com too, so if you fancy the chance of winning one of these sweet urban carry gears, listen to the previous podcast for the question and send your answer to [email protected]! Get your answers in before the next time we podcast to be in with a chance to win! 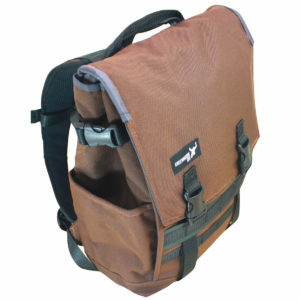 You can find out more about the Genesis backpack on Greenroom136’s website by clicking here. 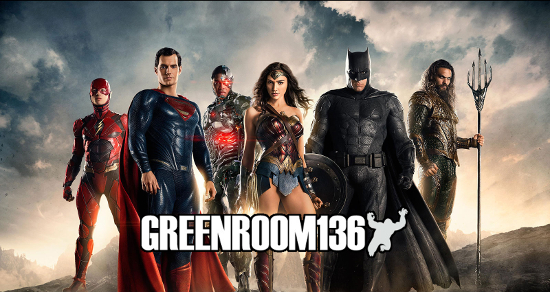 After disagreeing (slightly) on Batman V Superman: Dawn of Justice, Iain & Gavin grab a drink and sit down to discuss Justice League on our latest podcast. We discus everything we liked, everything we loathed and where the DCEU could go next after the film’s disappointing (for WB) box office results. Also on this week’s show we launch new competition in association with our sponsors Greenroom136.com! Listen to this week’s podcast to hear the question and then email your answers to [email protected] and you could be in with a chance to win a Genesis backpack. The Genesis is an extra weather resistant backpack that features a triple vinyl lining and no exposed zippers helping rain to glide off it’s cover keeping your stuff dry. With an extended inner shell and shoulder straps made industrial grade safety belts the Genesis can withstand almost any punishment you can throw at it. To find out more about the Genesis backpack visit Greenroom136’s website by clicking here. As for the Justice League you can also let us know what you thought of the movie and we’ll read out your comments on a future podcast, just email us at [email protected] or tweet either of us at @mcnastyprime or at @gavyap.